"Can you service a vintage Omega?" "How much does it cost to service an old Omega?" "Is it possible for a dial restoration on my Omega?" "Can you relume the hands of my Omega?" 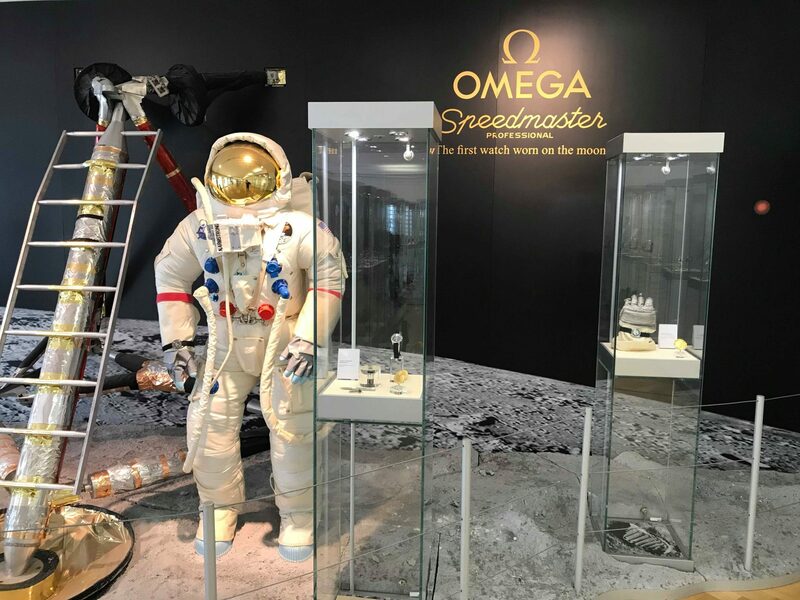 As an Omega service centre, everyday we deal with all forms of enquiries from proud Omega owners and we’re lucky to have a bunch of passionate watchmaker’s that take as much delight in servicing a vintage Omega from the 1960’s as they would servicing a modern Speedmaster. In short - we get to see quite the collection pass through our watchmaker's benches. Working with such refined products day in day out means that inherently we've developed an obsessive level of knowledge of these beautiful watches and their intricacies and naturally; like any Omega enthusiast, a visit to the archive museum in Biel, Switzerland has been high on the agenda for quite a while. 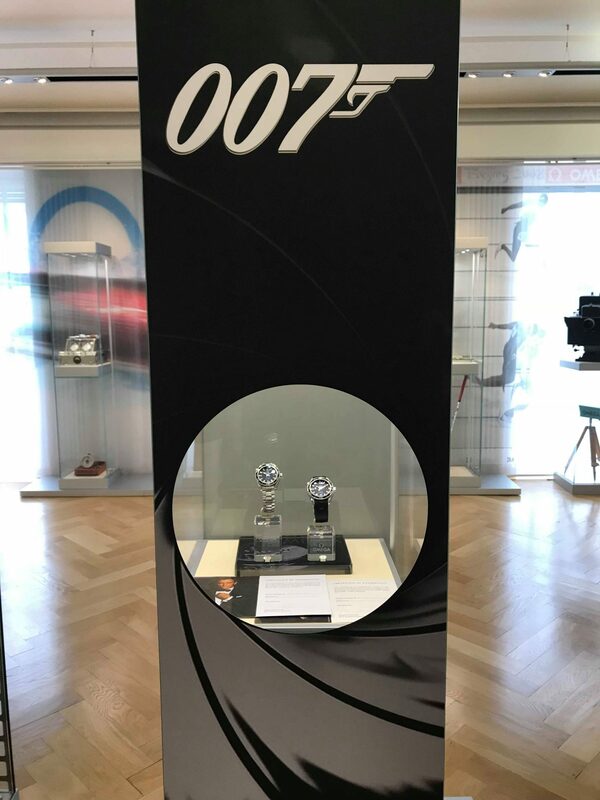 Spanning over 160 years, a comprehensive timeline is provided complete with historical artefacts that are important not only in horology but also wider fields such as sporting, space travel and Hollywood. Fact files, a feature film and the educational supporting audio guide means that even the most hardened Omega fanatic is likely to learn something. 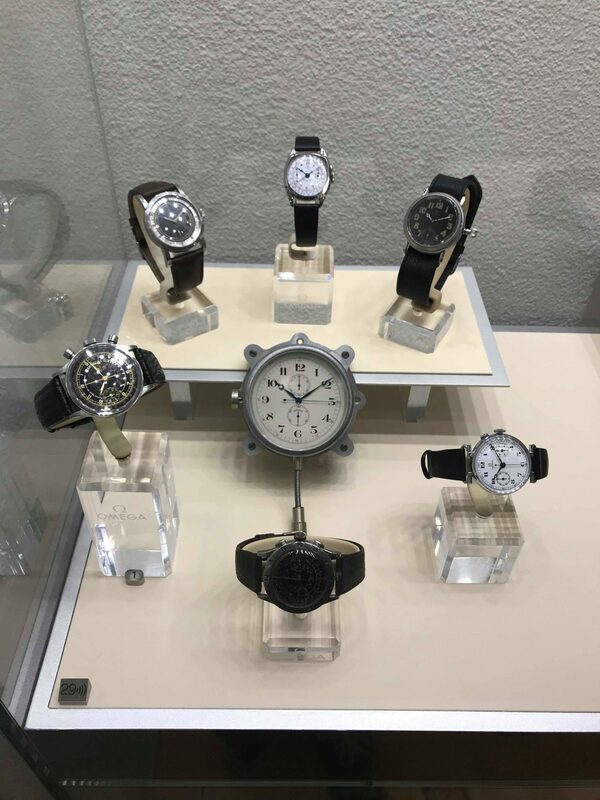 The talented guys over at Monochrome Watches also provided a detailed step by step walk through from their visit if you can’t make the visit just yet. ‘Alaska Project’ was the name give to a series of secret projects to create awatch perfectly suited to space. While many futuristic ideas were developed, the NASA qualified Speedmaster – nicknamed “Moonwatch” – remained clearly up to the task. In 1970 OMEGA received a coveted Silver Snoopy Award for it’s role in helping the crew of the Apollo 13 mission safely back to earth. Worn by President John F. Kennedy at his inauguration as America’s 35thpresident in January of 1961. Launched in 1948 to coincide with the brand’s 100th anniversary, the OMEGA Seamaster line is the oldest in the current collection. Loosely based on the waterproof wristwatches made for the British military at the end of World War II, the Seamaster was first intended as a robust yet elegant watch for active individuals who wanted a watch for “town, sea and country”. Louis Brandt’s original workbench. Louis a Swiss watchmaker founded his workshop in La Chaux-de-Fonds aged 23. 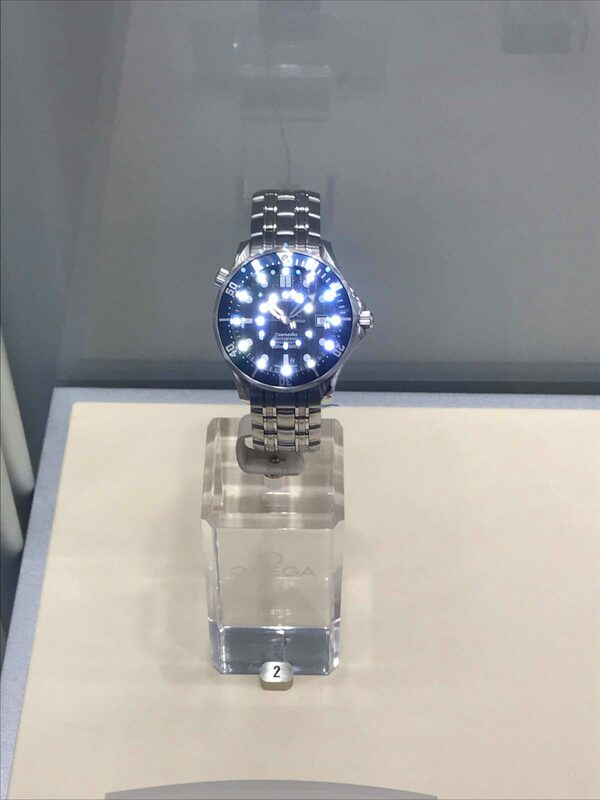 Later to innovate the 19 line Omega callibre, a movement so popular the company adopted the name: OMEGA. A ladies’ platinum, diamond and sapphire “Grand Luxe montres bijoux”. About twelve months were necessary to assemble such a quantity, 12 carats, of sapphires of identical colour. Le temple gréc” unique piece in 18K yellow gold made for the Paris Universal Exhibition in 1900. Omega’s new mechanical escapement launched in 1999 was a revelation, the Co-Axial invented by master watchmaker and developed by Omega used small contact surfaces meaning less friction, less lubrication and greater realibility. Prémonition des Tiroirs (The Premonition of Drawers) by Salvador Dali. The two world wars, which had such a tragic impact on the history of the 20th century, did lead to great advances in technology. 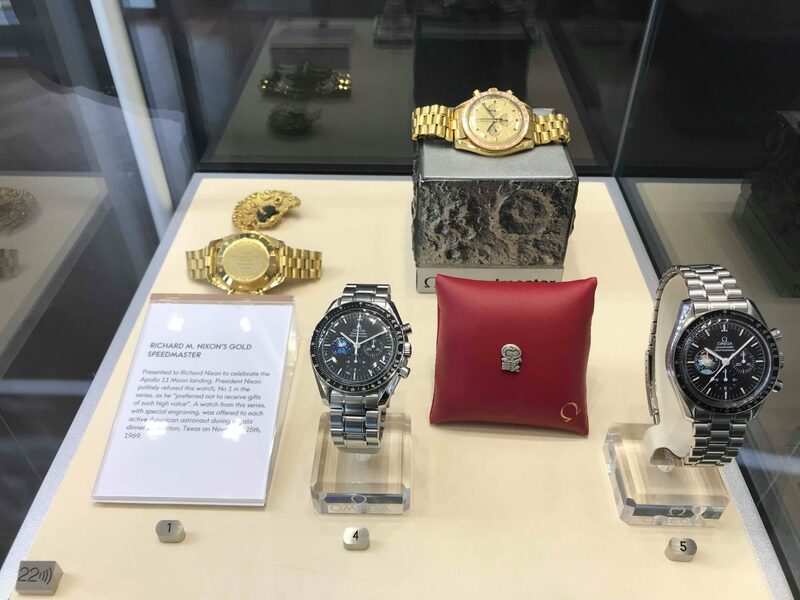 During that period, OMEGA was particularly innovative and delivered more than 110,000 watches, featuring waterproof and anti-magnetic technologies, to the Allied Forces and paved the way to the future of watchmaking.